Below is a brief description of the types of dance offered. 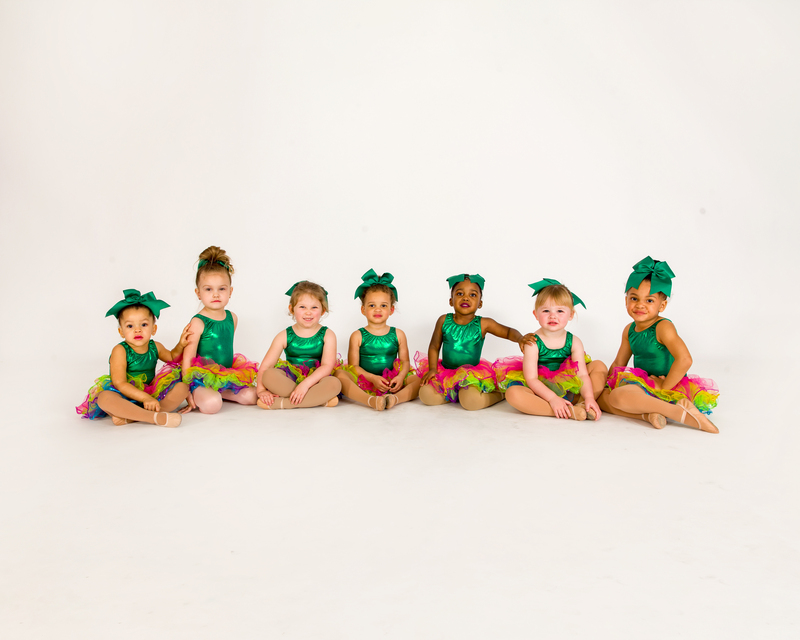 This class is designed to introduce young dancers (2 and 3 years old) to music and movement. For many students this is the first time being away from Mom or Dad and this 30 minute dance class is a great way to start. Dancers will explore sounds and rhythms, locomotor movements, stretches. Listening skills, turn taking and other early childhood lessons are also practiced with in our dance classes, even for the youngest students. Creative Movement classes will perform in the year end recital with the help of our student assistants. Needed for Class: Leotard and Tights (any color/style), Tan Tap Shoes and Pink Ballet Shoes. Bag or Tote to keep dance shoes in. This is a dance class for pre-school age students that meets once a week for one hour. 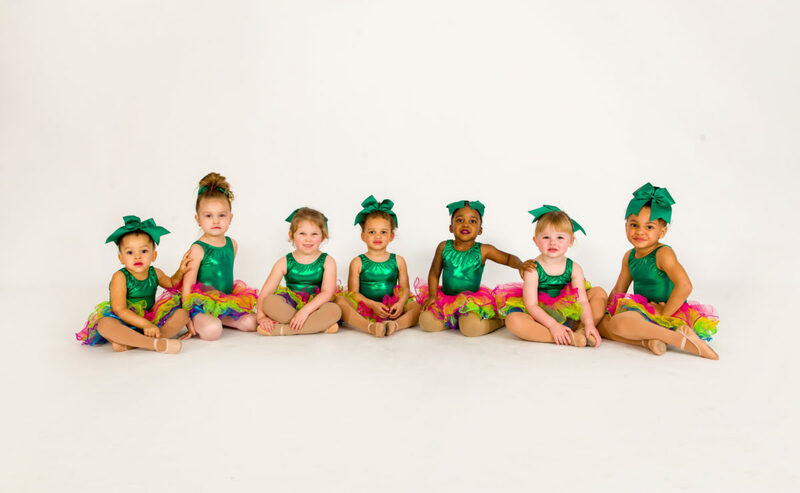 Our philosophy is that pre-school students need an introduction to creative movement along with the fundamentals of dance including ballet and tap. The result is that our PreDance students get a broad introduction to dance which better prepares them to choose their preferred dance classes when they get older. In addition, this class teaches important lessons in responsibility as dancers learn to put on their own tap & ballet shoes and put them away at the end of class. We offer a PreDance 1 and PreDance 2 class. PreDance 2 is for students who have completed PreDance 1 and will build on the skills mastered in the first level. PreDance classes will perform one piece in our year-end recital. This curriculum focuses on physical literacy. This is not a class designed to teach students back handsprings and walkovers. 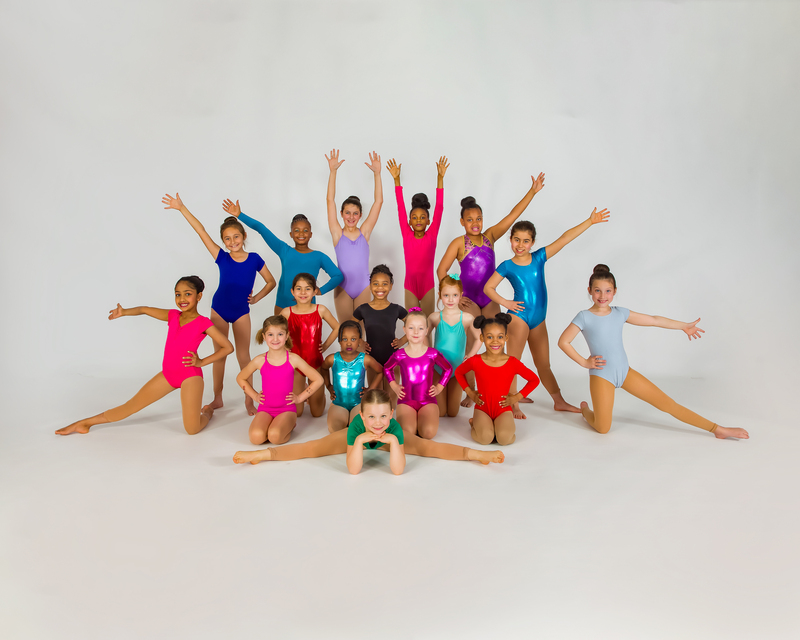 Students can expect to practice skills such as: Pike Position, Skipping, Marching, Pre Cartwheel, Plié, Tendu, etc. The focus of this program includes learning the acro positions, locomotive skills (jumping, hopping, etc), balance skills, classroom behavior skills, movement concepts, cooperation and social skills. Needed for Class: Leotard (any color/style) and FOOTLESS tights. No shoes or socks permitted. This is a dance class for kindergarten through second grade students that meets once a week for ninety minutes. 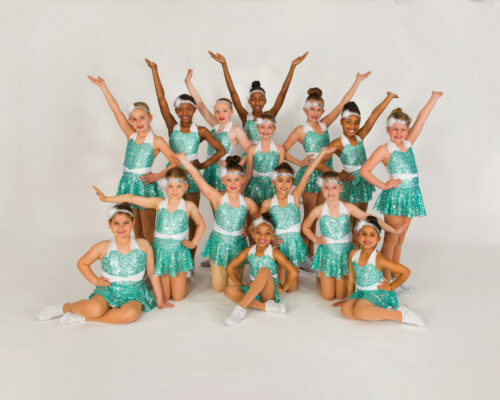 Combination classes dive in to the fundamentals of dance and dance technique including ballet, tap, hip hop and jazz. All of our Combination classes begin with tap where dancers will wear special shoes to create rhythms, sounds and patterns. Dancers will then be responsible for changing in to their ballet shoes and move to the barre to begin ballet. Dancers will learn basic barre exercises that are the building blocks of all performance dance technique. During ballet we will also focus on stretching as well as learning the arm, feet and body positions of ballet. The final portion of class will be hip hop and jazz. Students will learn some basic jazz technique such as isolations, battements, chasse and more. They will also practice hip hop choreography to popular music. For recital, Combination students will perform 2 full pieces with their class as well as one shorter hip hop dance. Our acrobatics classes teach kids fundamental acrobatic and dance skills by following the Acrobatic Arts curriculum. This class is strictly floor work and does not perform any gymnastics with bars or beams. Sample moves include front & back rolls, headstands, backbends, cartwheels, walkovers, back handsprings, etc. Students learn flexibility and strength while acquiring valuable skills that can be used for cheerleading and dance. We offer three levels: Acro 1, Acro 2 and Advanced Acrobatics. Please email/call the studio if you are unsure what level to enroll your student in. All dancers participate in our year-end recital performance. 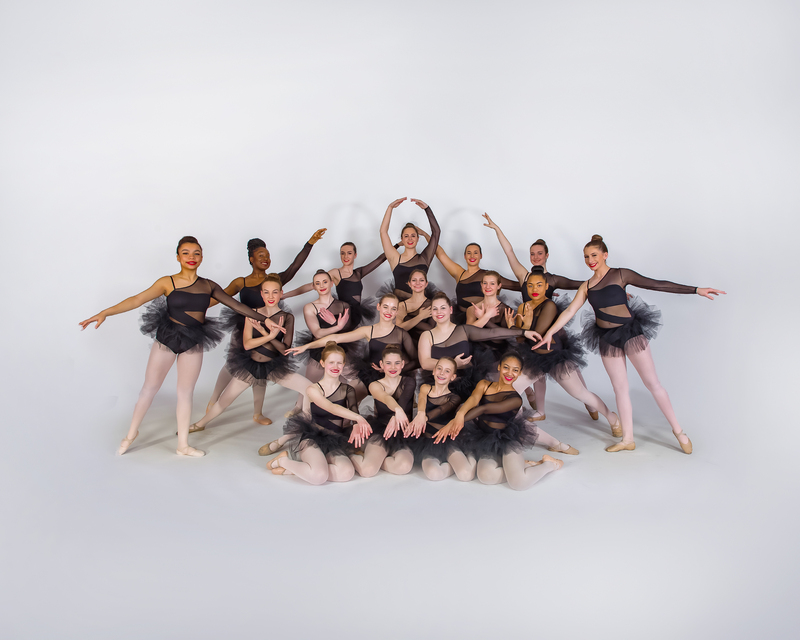 Dance Fever Charlotte prides itself on offering excellent ballet classes in Charlotte, that are second to none. We offer a wide range of ballet classes for all ages ranging from elementary and middle school ballet classes to high school ballet classes. In our ballet classes, we teach traditional Checchetti Ballet Technique which teaches students to think of the movement of the foot, leg, arm, and head, not as something apart, but in its relation to the whole body, to develop a feeling of graceful lines. The Checchetti ballet method is classic in its focus on line without extravagance of movement. 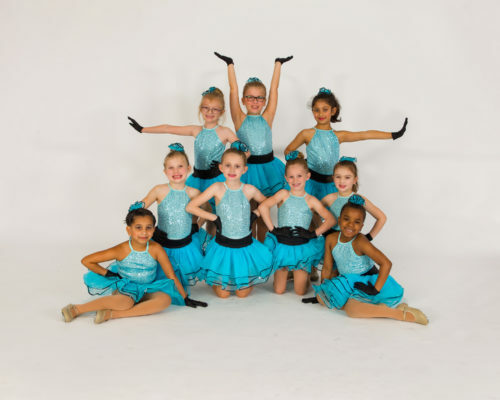 Our ballet classes at Dance Fever Charlotte also seek to develop the essential strength and characteristics of dance through stretching and training. All dancers participate in our year-end recital performance. The focus in this class is on lines, formations, cheerleading jumps, and form. A sharp and precise form of cheerleading-type motion with influences of hip-hop and jazz techniques, commonly used by professional cheerleaders in the NBA and NFL as well as high school and college dance teams. Some acrobatics skills are also included in this class. All dancers participate in our year-end recital performance. This class teaches rhythm, musicality, coordination, and age-appropriate choreography with no suggestive lyrics or movement. 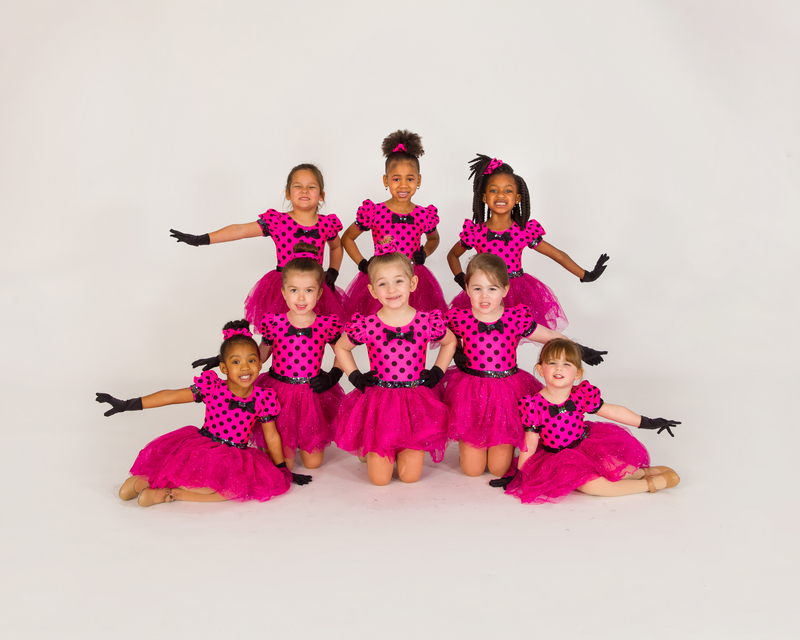 This is an excellent class for high energy kids who want to take a fun dance class. Our hip hop classes also feature some traditional jazz dance movement and steps in an effort to provide a strong technical background. 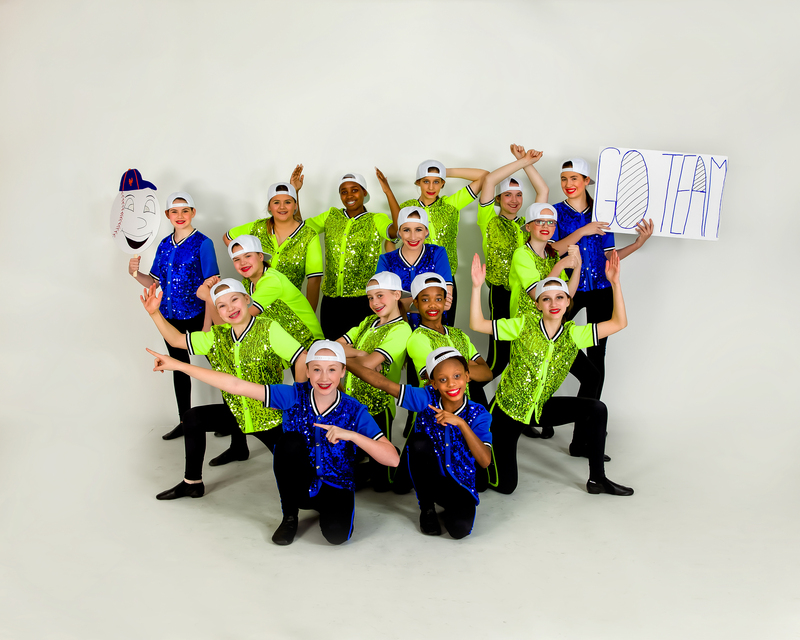 This class teaches rhythm, coordination, and a continued introduction to tap fundamentals and terminology. As students get older, the tap class refines skills while moving beyond the fundamentals to include new steps, rhythms, patterns, and combinations. Our tap students participate in our year-end recital performance. More than just a competition team! 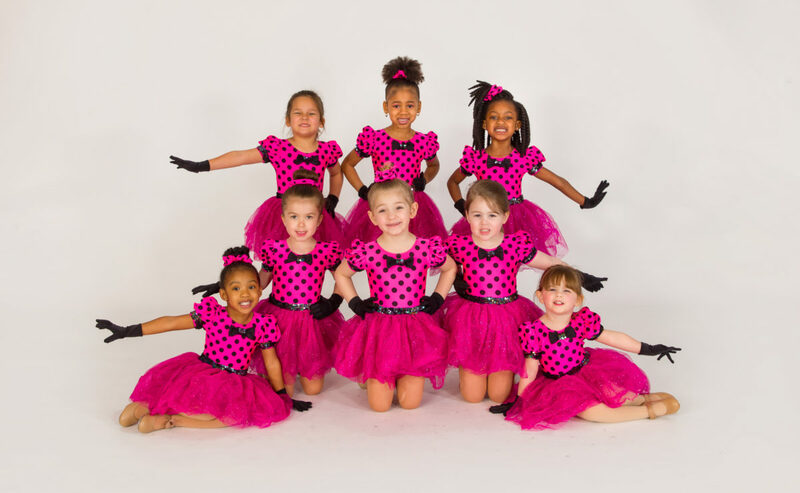 Dance Fever Charlotte’s award winning Company is a fun and challenging way for kids to take their dancing to the next level. While we remain a “recreational” dance studio (i.e. 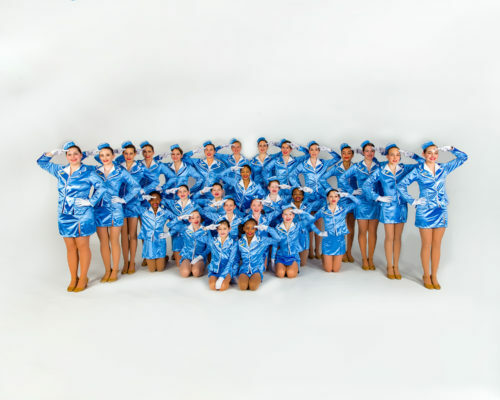 our students are not required to dance five days a week), our Company students work hard and excel as a team and individually through solos as well as group routines. 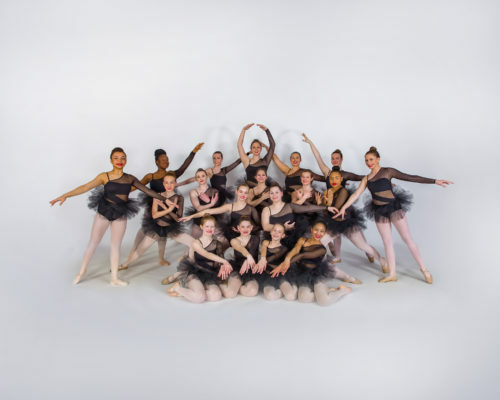 Each year our Company will compete routines in various disciplines including lyrical, modern, hip-hop, tap, and more at regional dance competitions as well as study from guest artists, attend conventions and master classes and perform with in the community. Students interested in joining the Company must have teacher permission.